4 Reed Cutter with all natural latex. 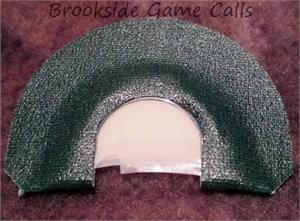 Exact same call as our 4 reed cutter minus the green piece of latex. This is the last run of this call.